You may have heard, seen, or actually played a card game called Texas Hold’em. In the game there comes a point at which one player pushes all the chips to the center and announces ‘ I am all in’. Then the fun begins. Basically, the player has bet the farm that they are holding the winning hand. Well, that is what our crew has been up to in 2014 – 2015, they have pushed all the chips to the center of the table and announced they are all in on doing the loop. Now mind you, this is not required to do the Loop. 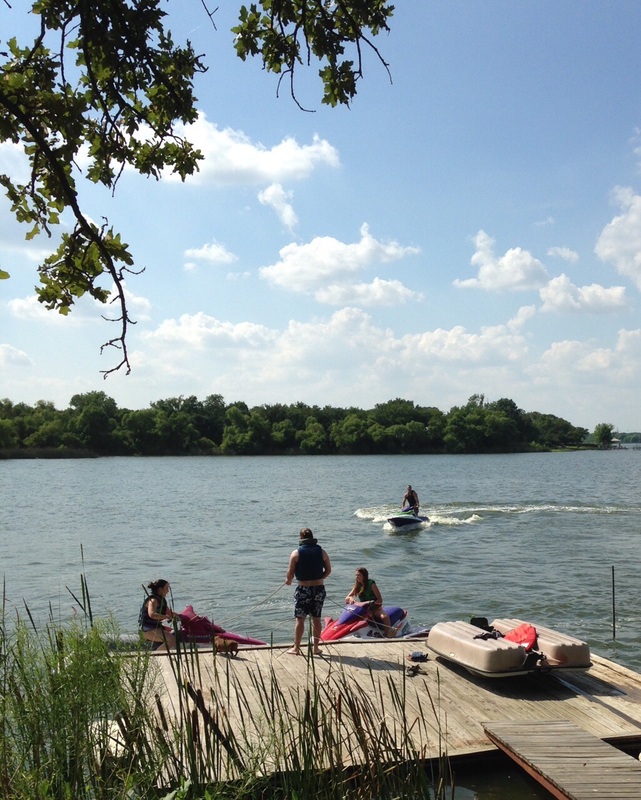 Some folks (probably the sane ones) keep their home and do the Loop in sections during the summer boating season. Others rent their home and do the loop in 1 to 2 years. In fact there are many ways to do the Loop, and the best way is your way. But our crew went ‘all in’, meaning they sold their home, had an estate sale to rid themselves of their stuff, and are now making the plans to buy a boat. Rather than enlarge the cruising kitty, sale of properties went into a future housing kitty as our boating couple will look for a home as they cruise the loop. But back to our story. The crew sold the Percifield property in short order in 2014. 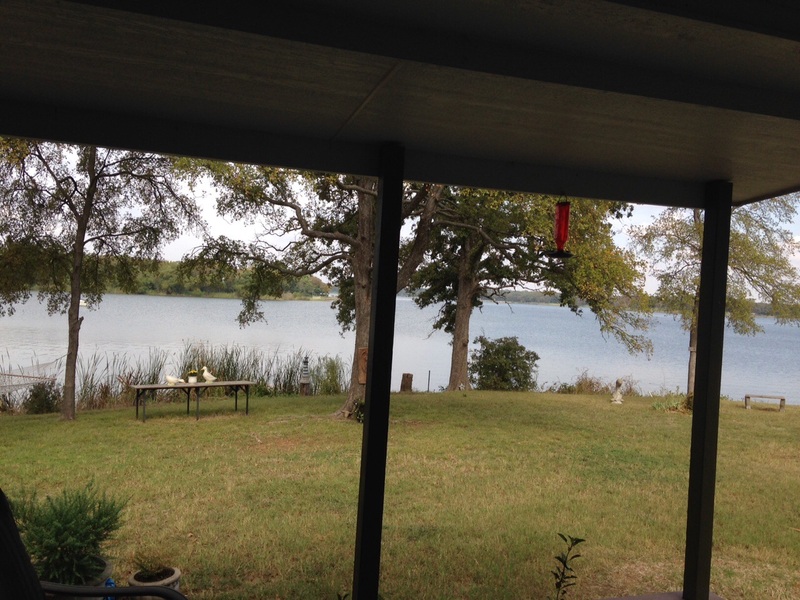 The property was about 7.5 acres with 700 foot lake front on a small 100 acre lake. The new owners plan to build a house on the property and we wish them well. 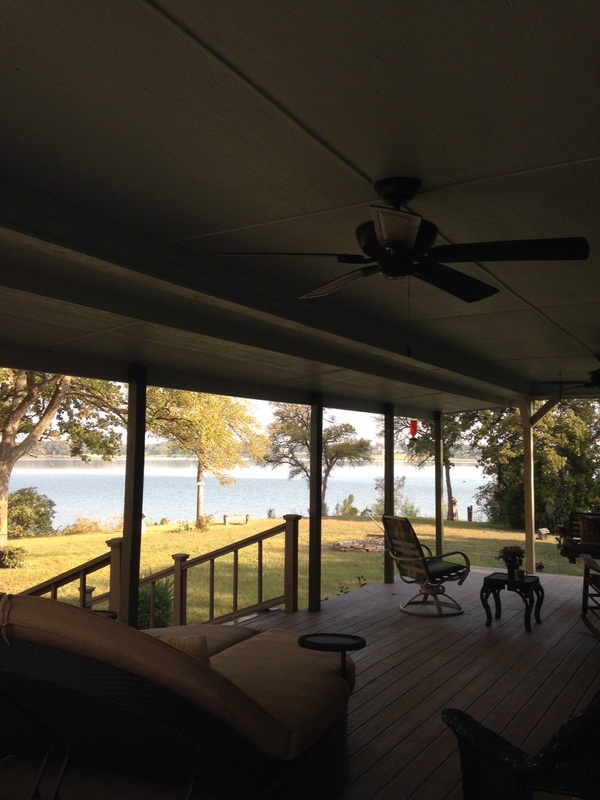 So now it is time to finish the renovations on the home on Lake Alvarado. This is a 1.75 acre lot with 300 feet of lake front that the wife calls her promised land. The crew had begun adding on to the house in the summer of 2011 when they decided to move to Atlanta. The room above the new garage was still unfinished in the summer of 2014. The plan was to finish the room and put the house up for sale, but as with most plans, this plan was about to get derailed in August of 2014. A weekend of fun on the water was in full swing with the crew’s kids and grandkids at the lake when the granddaughter announced that there was a strange man in the yard. The ‘would be skipper’ went out to see what this man was up to when he announced that he was looking for a house in the area that was supposed to be for sale. He also commented on the great view of the lake. Our ‘would be skipper’ pointed out and gave directions to the neighbor’s house when low and behold the wife announced from the porch, “our house is for sale.” (In reality, I think she said “will be” for sale). The man said his wife was in their boat around the cove and asked if he could get his wife and look at the house. In a few minutes, he arrived by boat and they got the grand tour of the house. To keep a long story short, Randy and Kristie bought the property ‘as is’ with the room unfinished. Change of possession took place in November. Hope the new owners of the ‘Promise Land’ have as much fun there as the wannabe boaters. With the sale of the house in progress, the next step was to conduct an estate sell to unload the stuff accumulated over a lifetime of living on land. The crew had a saying, “if it won’t fit on the boat, then it is for sale.” Mind you, they do not have a boat yet…………only in America can you fill your house and attic with stuff, then move the cars out of the garage so we can store more stuff, and then rent storage space for more stuff. You just gotta love this country of stuff gatherers. With the sale of the house and stuff, it was now time to find and buy a boat. So is it Skipper or Captain? You guys have fun on your new adventures. It is well deserved! !